Taking a free-to-play mobile game as popular as Puzzle & Dragons, and trying to spin it into a "pay once, play forever" type of experience was a great risk. Perhaps greater than even the publisher, GungHo, predicted. Related reading: You can also check out our review of the original mobile game here. See, the free-to-play fulfilment loop found in most mobile games that Puzzle & Dragons was instrumental in formulating could no longer be relied on by the developers with this 3DS remake/ sequel/ thing. 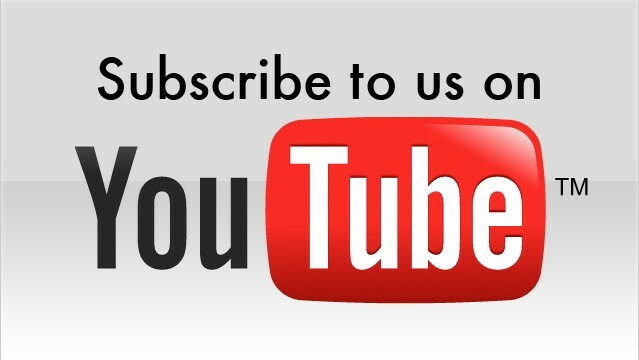 It was no longer enough to slowly reward players for completing the same tasks over and over again. It was no longer enough to rely on random rewards (in this case, new monsters to add to their growing collections) to encourage people to keep playing and even spending money on obtaining the rarest of critters. In a full-priced retail game the rewards need to be all locked in to the one price point and players know that when they buy into the game they are going to be able to access everything. Because of that, the push to rely on the random reward (and the excitement from 'getting lucky' when finding an ultra-rare) simply doesn't exist. Instead, for Puzzle & Dragons Z to succeed, the core match-3 puzzle gameplay sitting underneath all the free-to-play loops needed to stand up by itself. The good news is that it really does. 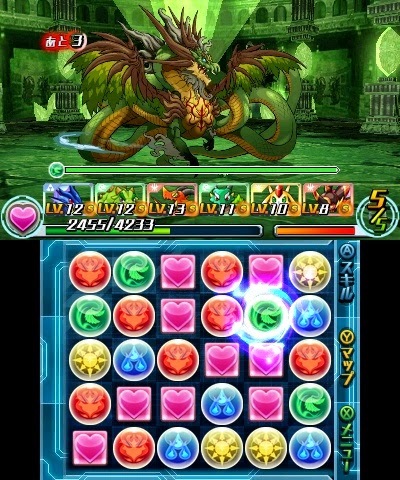 This might be the first time we've had the opportunity to officially experience Puzzle & Dragons in Australia, but I was an immediate fan, and the game hasn't let me go since. 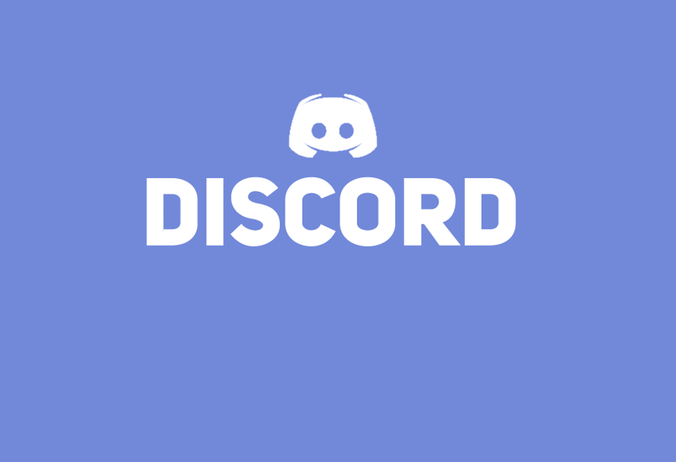 The basic idea of the game is that you delve into dungeons, fight enemies (by matching "orbs" together on a puzzle grid, which then convert into damage), and then, at times, earn an egg from the defeated enemy, which can be used to summon the creature into your expanding stable of monsters. With most match-3 games you're only able to swap one tile on the grid with another that is directly adjacent to it, and that would be the end of your turn. But in Puzzle & Dragons you can instead keep moving a single icon around for a couple of seconds, making unlimited swaps in that time. By doing that you're able to manipulate the "orbs" around the one you've selected to set up mass chains of icons, which will, in turn, result in more damage to the enemy. What might sound confusing at first takes about five minutes to become comfortable and familiar, and then Puzzle & Dragons Z settles into a comfortable rhythm, where you'll descend into a dungeon, match a bunch of orbs together, defeat a bunch of enemies, rinse and repeat. Progress through dungeons is automated (though in some of them you'll get to choose between a couple of branching paths), and that might seem overly simplistic, but because each monster on your team (and each enemy monster) has a different range of skills and abilities, as simple as the dungeon exploration is, some randomisation in what you'll meet with each journey, and the skills that you'll be using, goes a long way to keep the variety strong from start to finish. 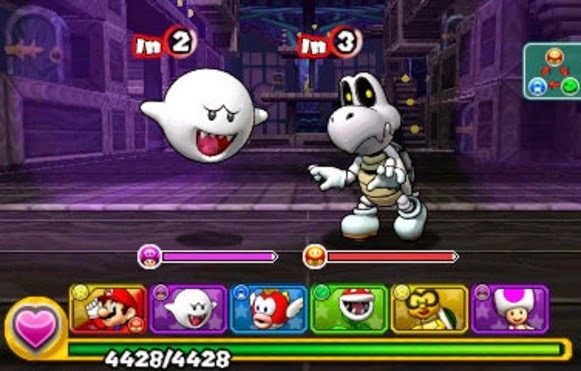 As mentioned, defeating enemies might mean they leave behind an "egg," which, once the dungeon is completed, can be used to hatch a new monster to join the team. Were this a free-to-play game you'd be asked to also spend real money to acquire the best eggs, but here it's a simple matter of a low drop rate for the beasties to drop, and overcoming that simply requires the patience to grind. Unfortunately, the monster collection is where Puzzle & Dragons Z is at its weakest, as I didn't feel even the slightest compulsion to try and collect them all, because when compared to something like Pokemon, the monsters don't have the same personality. For example, during battle they're represented by a tiny icon, on the screen, rather than a fully animated figure throwing special abilities around, which gives the monster about as much personality as a square representing your ship in a game of battleships. Equally problematic is the range of skills that monsters have access to, which are much more limited, both in variety and effect, meaning that once I'd found a favourite team of monsters I didn't feel much of a need to change things around. This is a stark contrast to every Pokemon game I have ever played where I would constantly find myself jiggling lineups to fit my favourite characters. While all this might sound disappointing, given that the monsters are a major touted feature in the game, I mean it more as a note of interest than a criticism, as the core puzzle mechanic on the bottom screen is so beautifully engaging that half the time I forgot to check what has happening on top anyway. Most free-to-play mobile games operate off a menu, and while I haven't had a chance to play the mobile version of Puzzle & Dragons (again, because GungHo never bothered to localise it to Australia), I can only assume that the Pokemon-style town map that your hero returns to between dungeon run is a new addition to drop the static menu and to make the game feel more like a console production. Unfortunately GungHo's developers haven't had much experience with this kind of thing, because the little village that you roam about doesn't offer much to do or interact with. There's the occasional denizen that needs a mission completed (tracking down an item in a dungeon that you've already completed, basically), and it's in this little hub that you'll hatch monster eggs, but that's about it. The same accusation of a tokenistic effort to appease the console gaming community can be said about the narrative, which is so Sunday morning cartoon in both construction and sense of humour that it makes Pokemon read like a profound work of philosophy (mind you, Pokemon is actually a profound work of philosophy if you read into it on a deeper level...). Neither the overworld, nor the narrative, are reasons that you would ever play Puzzle & Dragons, but it's disappointing to see the developers struggle to really break away from the free-to-play mobile roots, because on console the weaknesses are that much more evident. There are also some holdovers from the mobile phone game. Each day you'll be given a "ticket" that lets you access a dungeon filled with rare stuff, and this implementation is as clunky as it sounds. After going to such effort to remove countdown timers and the like from the main game, sticking these dungeons in there before limiting how often players can take them on clashes with the rest of the game's redesign. Of course, Puzzle & Dragons Z is only half of this particular package, with an entirely different Super Mario Bros. edition to go with it. 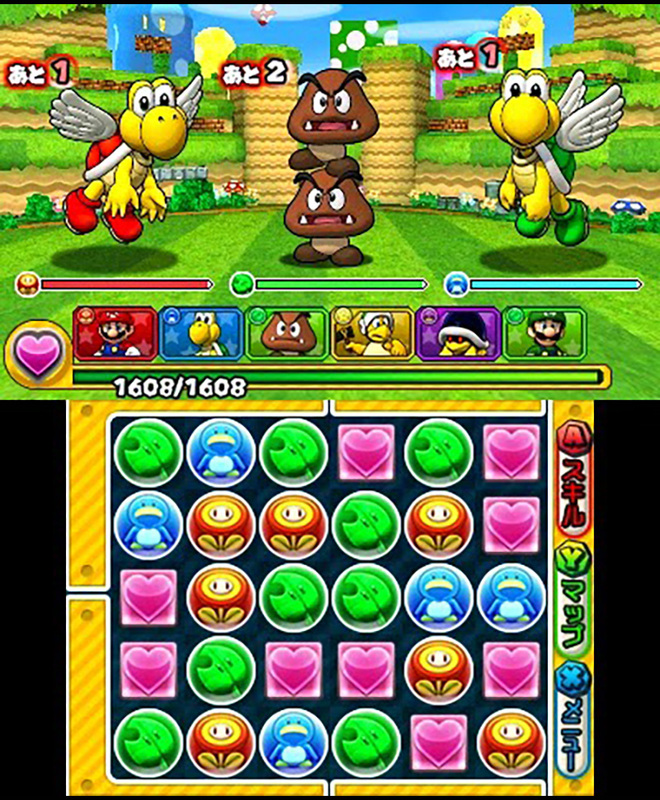 This mode is a simple skin of Puzzle & Dragons, where various heroes from the Mario franchise team up with Goombas, Koopas and other enemies to take on Bowser, who has once again captured Princess Peach. And as much as I hate to risk bringing the wrath of the Internet down on me, that particular damsel in distress trope is too embarrassing to even be considered a awkward uncle joke. But that aside, in this second game players move from one dungeon to the next that have been built to resemble a classic Mario overworld map and set of levels, before taking on a "castle" and familiar face boss that Mario has battled in the past. This mode doesn't do much to change the way the Puzzle & Dragons fundamentals play out, but it's a nice way for fans to double dip into the core puzzle gameplay, and adds to what is already an extreme amount of content. This is two full-length games for the price of one, and credit to Nintendo and GungHo for not attempting to turn the Mario game into a bit of DLC or similar. And again, what I have to emphasise here is that the base puzzle game of Puzzle & Dragons is so, so addictive. Backed with a simple, pleasant aesthetic and speedy mechanics that mobile games specialise in, it's easy to watch the hours fly by without really realising you've been playing for so long. There are an obscene number of levels, and any criticisms that can be levelled at the game are on its more superficial elements. At heart and sans the energy timer restricting how much you can play, Puzzle & Dragons Z gets to be an addiction you never need to put down. Looking at my average session play time in this game, developers of these kinds of mobile games might want to consider removing their timer countdowns, because the amount of time I spend playing this with each sitting would surely prove more profitable than keeping me limited to a half hour each day or so. 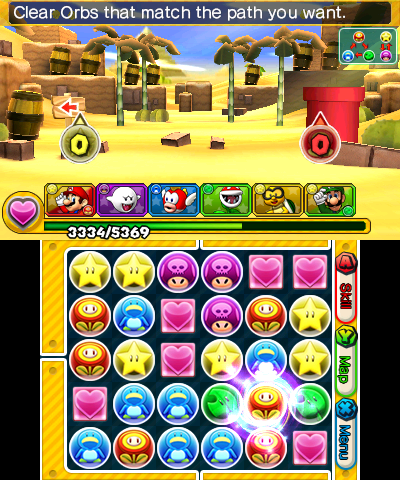 Item Reviewed: Review: Puzzle & Dragons Z + Super Mario Bros. Edition (Nintendo 3DS) 9 out of 10 based on 10 ratings. 9 user reviews.